The Spikeball Rookie set was designed this set for the younger and/or beginner players. Its 50% larger frame, 6 legs, 6 rims, and 1 larger ball will make it much easier to learn basics. 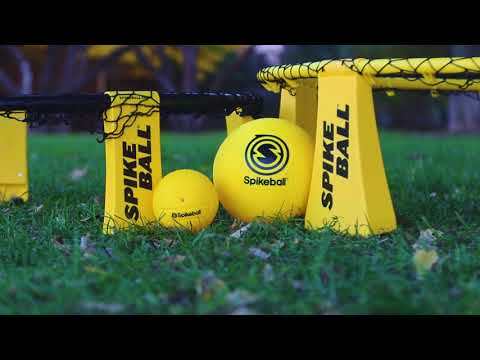 Spikeball is a fast-action, physical ball game that is fun for kids, teens and adults! It's a 2 on 2 game, similar to volleyball, but with no sides or boundaries. The object is to hit the ball off the net so it cannot be returned by the opposing team. Each team is allowed up to three touches to return the ball. The ball may only bounce once on the net and must not hit the rim. Take Spikeball wherever you and your family like to play. 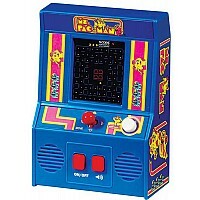 Just set down the net and start playing! Rules can be adapted to accommodate younger players, and its lightweight components make it easy to pack for vacations. Spikeball is perfect for the beach, the park, or your own backyard. 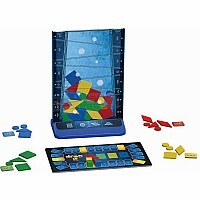 Measures approximately: 25.00 x 9.00 x 8.00 inches..